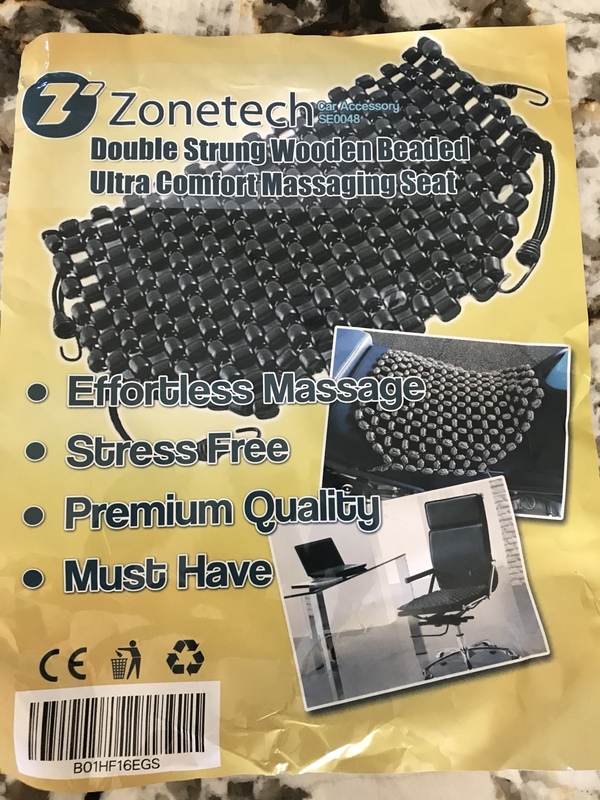 I found a great deal on a “bead” seat cushion to supplement my Steve Gowing - Fort Collins custom seat. I nearly paid about $60.00 on a Beadrider but found this on Amazon for $11.75 and it fits perfectly. Just wanted to share my find. Do you still like the beads? Had 2014 gtl premium spring 17 - winter 2019 (rode 25k miles). Bought used Wing to try out (10k miles), Nah-too boring and slow. Like GTL better, bought another GTL. Ha. Wish that I had seen this yesterday. 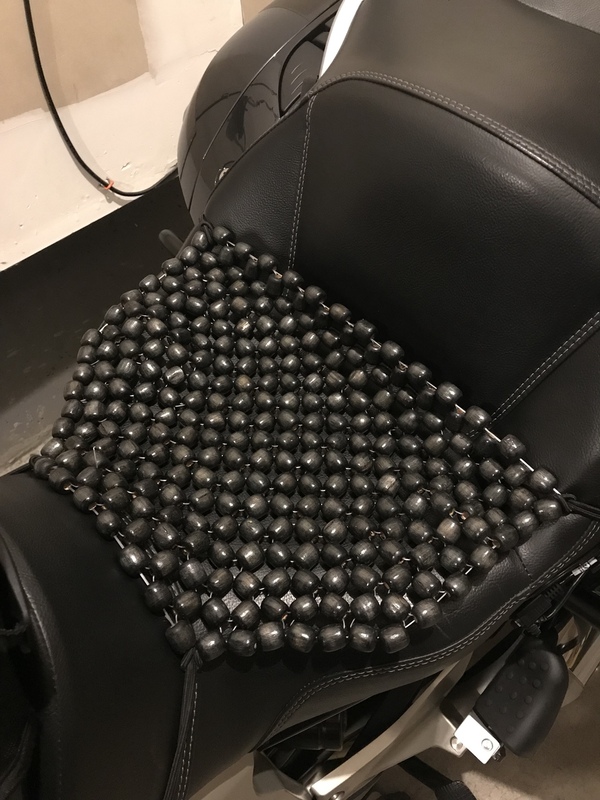 I went to Walmart, bought a bead seat and then de-constructed it and made my own bead seat....$10.59.